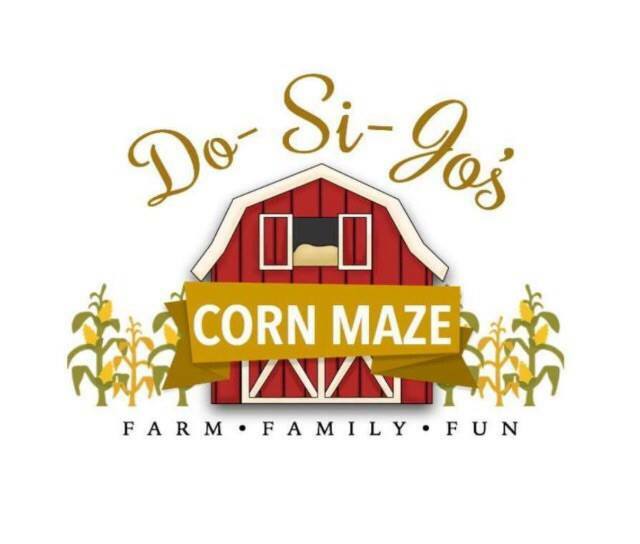 Description: Do-Si-Jo’s is an agritourism destination located in the Bush River Community of Newberry County. Only minutes from downtown, it is located in one of Newberry’s most scenic agricultural areas. We are open to the public on weekends during the Fall (mid-September through the end of October). Our fall activities include a 7-acre corn maze, hay rides, pumpkin patch, livestock viewing, along with many other activities for kids of all ages. Week nights during our fall season may be reserved/booked for groups. The farm may also be reserved/booked for special events throughout the year upon availability.